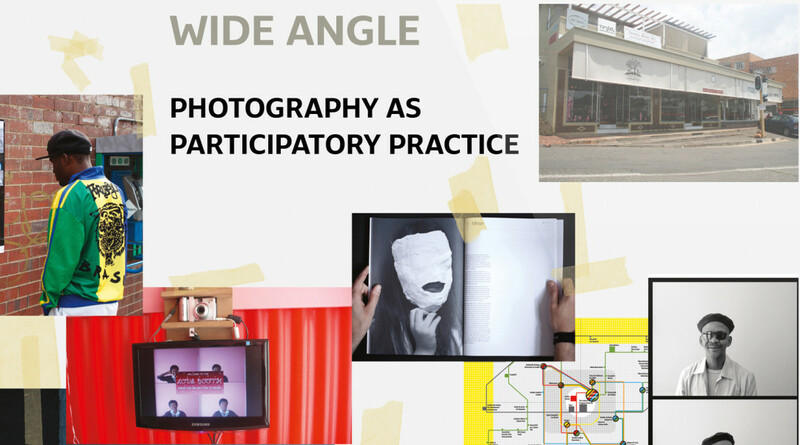 The publication is the result of a collaboration between the Goethe-Institut Johannesburg, the Wits School of Arts and the Market Photo Workshop. Please join us at 2pm, Saturday 12th September, at Fourthwall Books, at the FNB Joburg Art Fair. Preview Oliver Barstow’s gorgeous book design here.